Suzanne James (née Carter) is a General Manager and Producer and who has worked on productions in the West End, off-West End, Fringe and touring venues worldwide for companies including Sonia Friedman Productions, Working Title Films and the Southbank Centre. Suzanne graduated from Sussex University with a BA (Hons) in Politics and Contemporary History before working as a freelance producer, making her first move into the West End working as an assistant producer on Angry Young Man at the Trafalgar Studios. Other productions include: for Sonia Friedman Productions – La Cage Aux Folles (Playhouse Theatre, West End), Legally Blonde (Savoy Theatre, West End) Arcadia and A View From the Bridge (Duke of York, West End), Dancing at Lughnasa and 24 Hour Plays (Old Vic); for Menier Chocolate Factory – A Little Night Music, Rookery Nook, and Talent; Backbeat (Duke of York, West End). Between 2009 and 2011 Suzanne worked for Working Title Films as part of a new theatrical general management team working on Billy Elliot the Musical and the development of Bridget Jones the Musical. Before joining 59 Suzanne worked as the Arts Coordinator at the Southbank Centre, playing a pivotal role in the programming and delivery of the year-long landmark festival The Rest is Noise and the summer 2012 Festival of the World. Suzanne Joined 59 in 2013 and is responsible for the day to day management of the company, leading on key areas such as finance, business strategy, HR and contracting. Nick Corrigan has worked with 59 Productions on a range of video projects, including the UN Global Goals Launch, Deep Time; the opening event at the Edinburgh International Festival, Wonder.Land at the National Theatre London, Sinatra at the London Palladium and the Boeing Centennial Projection Spectacular. He began VJing in 1999 at the Institute of Contemporary Arts, London, and went on to play at clubs and festivals around world. In 2002 he created animations for Badly Drawn Boy’s European tour and subsequently went on to work with Yeast Culture on visuals for musicians including Nitin Sawhney, Matthew Herbert, Michael Nyman and Courtney Pine. Since then Nick has continued to work on a broad array of video and animation projects, including video installations for the Mayor of London’s Future London exhibition at the Science Museum in London, video for Bernstein’s Mass directed by Dame Jude Kelly at the Royal Festival Hall, video for Nitin Sawhney and Akram Khan’s collaboration Confluence at Sadler’s Wells and live video design for Jamie Cullum’s Pursuit world tour. More recently Nick has directed video for the Philharmonia’s production of Bluebeard’s Castle, video design for Will Tuckett’s production of West Side Story at the Sage Gateshead and creative direction for Jamie Cullum’s Momentum UK and European tour. Jenny Melville is an architect and set designer who has specialised in design for live performance. Since graduating from her Masters in Architecture at the Royal College of Art, she has been designing theatrical stage sets and immersive spaces alongside her more traditional architectural work designing theatres. Jenny joined 59 Productions in November 2015. In her time with 59, Jenny has contributed to a vast range of projects. She led the 3d design work on the V&A ‘David Bowie Is’ remounted exhibition in Bologna, the staging for the spectacular Boeing 100 year celebration show in Seattle and more recently the set design for a special performance of Sleeping Beauty for the Royal Opera House in the Switch House Tate Tanks. Prior to joining 59, Jenny worked for over five years at world-renowned production designers, Stufish Entertainment Architects, where she gained experience in a wide range of stage and architectural projects all around the world. Notably, she was the Project Architect for the multi-award winning Han Show Theatre, a 2000 seat theatre for Franco Dragone which included some extraordinary staging technology. She also led the design on the Pink Floyd Exhibition, which opens at the V&A in May this year. Jenny is an ARB registered Architect, having gained her professional accreditation from the University of Cambridge. Ayanna joined 59 in 2018 as an Architectural Assistant. She graduated with a BA(Hons) in Architecture from Oxford Brookes University and has since worked in Architectural practice, alongside participating in independent production design projects. So far at 59 Ayanna has been involved in various architectural set design projects. She has worked mostly on the set design for Arashie No-Ie and JACC shows such as Black and White, along with other projects for the Kuwaiti venue. 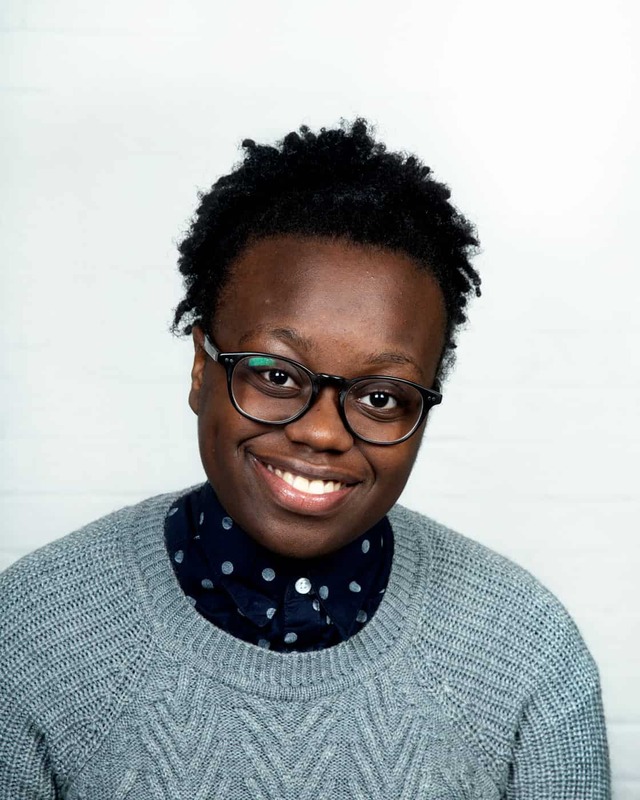 Before joining 59 Ayanna spent a year working at Hawkins\Brown as a Part-1 Architectural Assistant. During this time she worked in education and residential sectors across various stages of design as well as embarking upon research into the use of sound art in architecture. During this time, she was also part of the winning team for LFA and Architecture LGBTs Architectural Pride Float competition. She was then an instrumental member of the design and build team, managing the audio-visual elements of the float. The design was praised highly by architectural press, and was featured in the Architectural Journal and Arch Daily. Khushali joined 59 Productions after graduating with a Master’s degree in Interior Design from the Royal College of Art. Her Bachelor’s thesis won the Best Graduation Project, where she combined industrial casting processes with traditional wood craftsmanship. 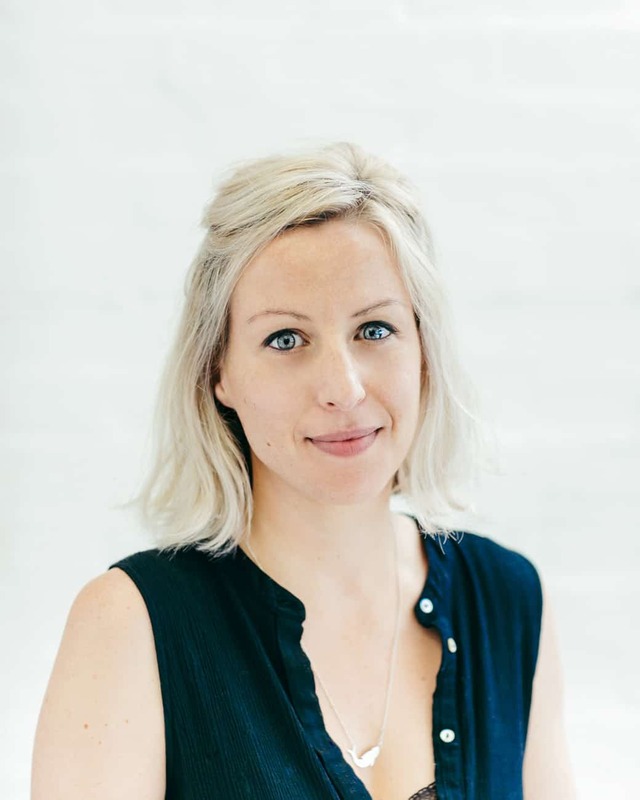 Since joining 59 Productions she has been involved in various projects ranging from Scenography and Exhibition Design through to Installations. These include Set Design for Memoirs of a Sailor, Shadow Factory and a significant role in The Last Ship. She also worked on the award winning exhibition Made in Space, focusing particularly on furniture design, details and materiality. Prior to joining 59, Khushali worked with ​Architect Rooshad Shroff in India, where she was responsible for the seasonal ​window display designs for Hermes India. She also project managed the installations from concept design phase into development, production and execution. Social responsibility and upliftment of crafts of India was an important ethos of the team, and she worked actively with the craftsmen incorporating their techniques and skills into the designs. And was also a part of various other retail and hospitality projects, including Christian Louboutin retail spaces in Mumbai and Bangkok. 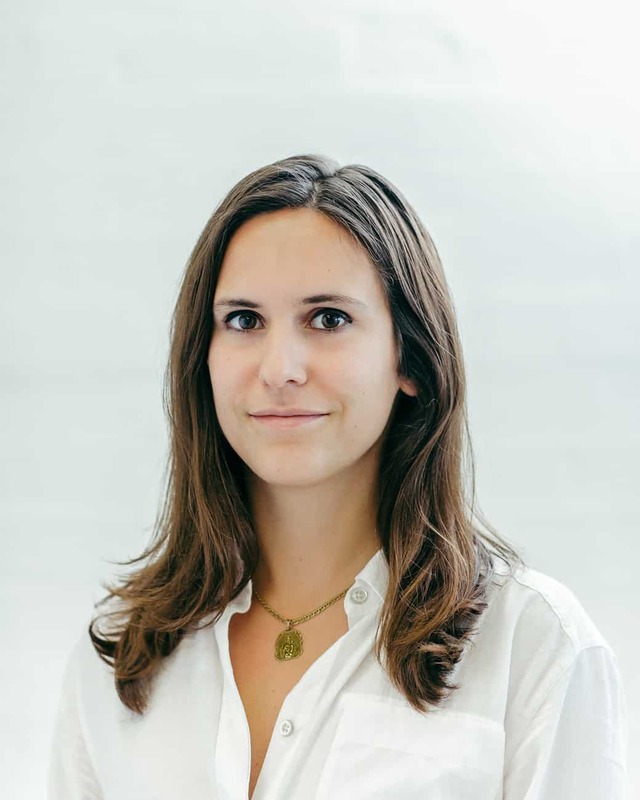 Claudia Fragoso graduated with a BA in Architecture from Cambridge University and more recently with an MA in Architecture from the Royal College of Art. She recently joined 59 Productions, and was involved in the set design for a special performance of Sleeping Beauty for the Royal Opera House in the Switch House Tate Tanks. She is currently leading the architectural design for the City of Glass Virtual Reality Experience that will accompany 59’s upcoming production of Paul Auster’s City of Glass at HOME in Manchester and the Lyric Theatre in London. During her BA, Claudia interned at SO-IL in New York, where she helped them develop their current design for the Frieze Art Fair located on Randall’s Island. Claudia joined PLP Architecture in September 2012, where she was involved in concept and detail design for several masterplan proposals both in the UK and China. Her experience in temporary architecture began with installation design and construction for various festivals including the Secret Garden Party in Cambridge, England, as well as the Theater Der Welt arts festival in Mannheim, Germany. Furthermore, Claudia has worked for Nieto Sobejano Architekten in Berlin, collaborating with the competition team on various proposals around Germany as well as Vienna, Vals and Moscow. Prior to joining 59 Productions, she worked with Caroe Architecture Ltd. at St. Paul’s Cathedral. Felix works within the Design Studio as Assistant designer. He joined 59 Productions after studying at the National Centre for Computer Animation; graduating with a First Class degree- specialising in Computer Visualisation and Animation. 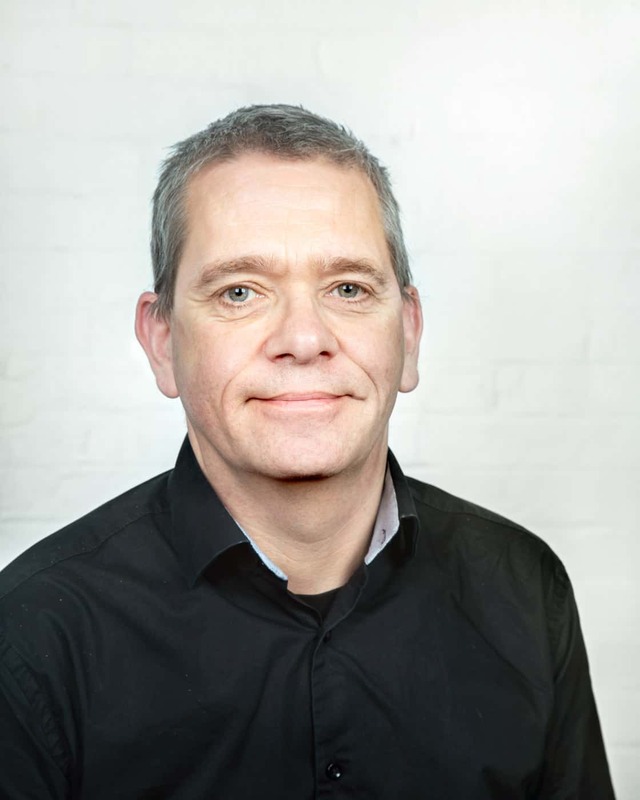 At 59, Felix has worked on a range of screen, stage, and interactive projects- on pieces both in the UK and Internationally. Credits include: Animator on multi-screen installation piece Má Vlast- commissioned by the Czech Philharmonic Orchestra. Animator and Researcher on the film Deep Field- a collaboration with the Space Telescope Science Institute and Eric Whitacre. 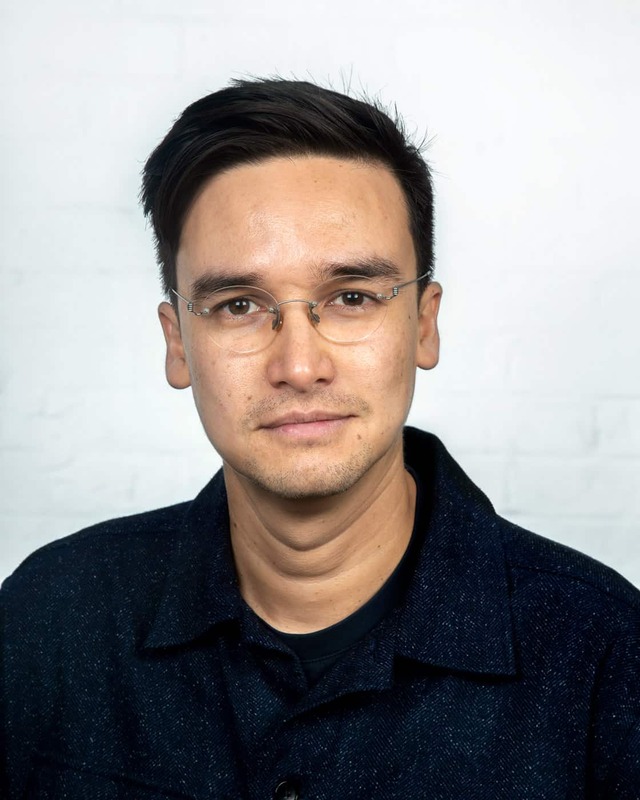 Additionally he was the Assistant Designer for Raindance award winning virtual reality projects: Grenfell: Our Home, and Nothing to be Written – commissioned by Channel 4 and BBC VR Hub respectively. Max is a motion designer and director who graduated with a Masters degree in Digital Media Design from the Utrecht School of the Arts in the Netherlands. During his 10 years in the Netherlands, he has created Animated music videos which were awarded Vimeo Staff Picks and awards. After starting his career VJing for bands and events, doing a whole array of festival, club and stadium shows. He was also part of an interactive art collective that created VR, projection mapping experiences and interactive installations. After moving to London Max worked as a Senior Motion Designer at Soho production agency, specialising in creating branded content. Max recently joined 59 Productions and is currently working as a Senior Designer on ‘Memoirs of a Sailor’ remount for JACC Kuwait. Jamie is a 3D/motion artist with a background in VR and VFX. He graduated from the University of Hertfordshire in 2015 (Visual Effects BA). He joined 59 as a Designer in August 2018. Since joining he has worked on a variety of projects, implementing design, visualisation, and video production. Prior to joining 59 Jamie worked at a leading London VR studio as a 3D generalist, and a Seattle games studio. He has experience in video production, compositing, 3D technical art for film/realtime, and motion design. 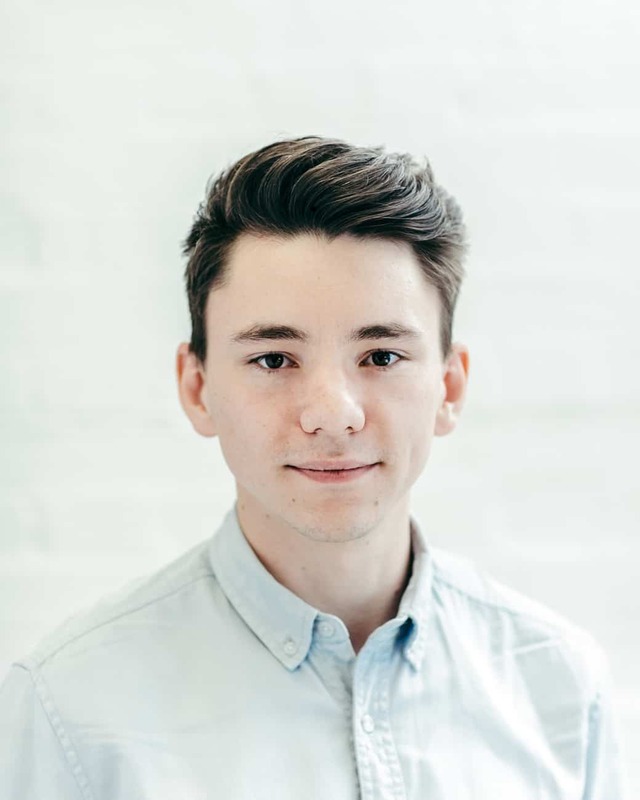 Diego graduated from Ravensbourne University of London Communications Design MA program on a full scholarship and has a background on digital illustration, graphic design and 3D animation. 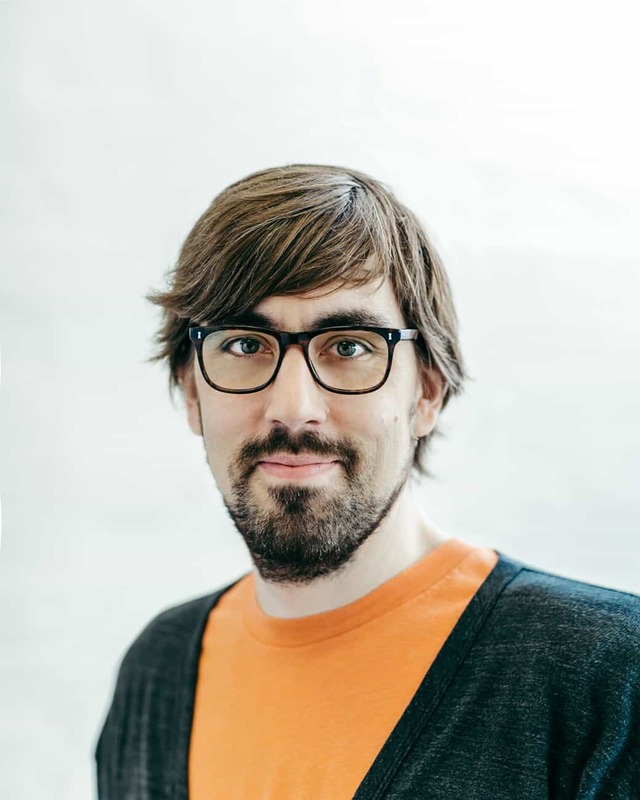 He joined 59 as an Assistant Designer in 2018 while finishing his master degree. While in 59 Diego has worked in various projects assisting on content animation and visualisation design. Nicol graduated from Camberwell College of Art (Graphic Design BA) and embarked upon a long career as a freelance animator and motion designer. He has wide ranging experience of animation projects from music videos, tv commercials, children’s tv, concert visuals, including animation credits on two Emmy award winning television productions, ‘World War 2 from Space’ (Prime Focus) and ‘How We Got to Now’ (Peepshow Collective). Nicol first started working with 59 Productions during the London Olympics in 2012. Since then he has worked on most of 59’s major projection mapping projects including Sydney Opera House (2014), Hampton Court Palace (2015), Harmonium (2015), Edinburgh International Festival openings (2016/2017) and most recently the 20th anniversary celebration of the Guggenheim Bilbao. He has also created animated content for stage projects including Two Boys, Ceremony of Innocence, Light Falls, and American in Paris. His long association with 59 led him to become an in house senior motion designer in 2017. Hanna Schrage graduated from the Royal College of Arts Visual Communication MA programme in 2017 with a focus on virtual reality and digital design. Hanna spent three months at Hanyang University as games artist in residency as well as working as a freelance graphic and motion designer. Her work ranges from independent video game design and augmented reality trampolines to illustration and graphic design. Kate has a background in theatre with eight years experience as producer and deviser at Idle Motion theatre company where she developed seven critically acclaimed productions. She was responsible for Idle Motion’s tour booking, successfully taking the company from small UK tours to extensive international tours, regularly touring the UK as well as Asia, Europe and the Middle East. While at Idle Motion Kate directed three shows including ‘That is All You Need to Know’ and ‘Shooting with Light’. In addition to this Kate has co-directed two productions with New Diorama Theatre, ‘Down and Out in Paris & London’ for which her and David Byrne were nominated for a ‘Best Director’ at the Off West End awards and most recently ‘Secret Life of Humans’ which will transfers Off-Broadway in 2018. In 2017 Kate worked as a Project Manager at BARBRI International handling the design, build and launch of their QLTS Prep course for international lawyers. Matthew graduated from the University of Kent in July 2015 with a first class degree in Digital Arts and worked as a graphic designer prior to joining 59. Joining in October 2015 as a design intern Matthew worked on several theatre and exhibition projects, assisting with artwork and animation for installation By Me, William Shakespeare: A Life in Writing at Somerset house and Wonder.land at the National Theatre. 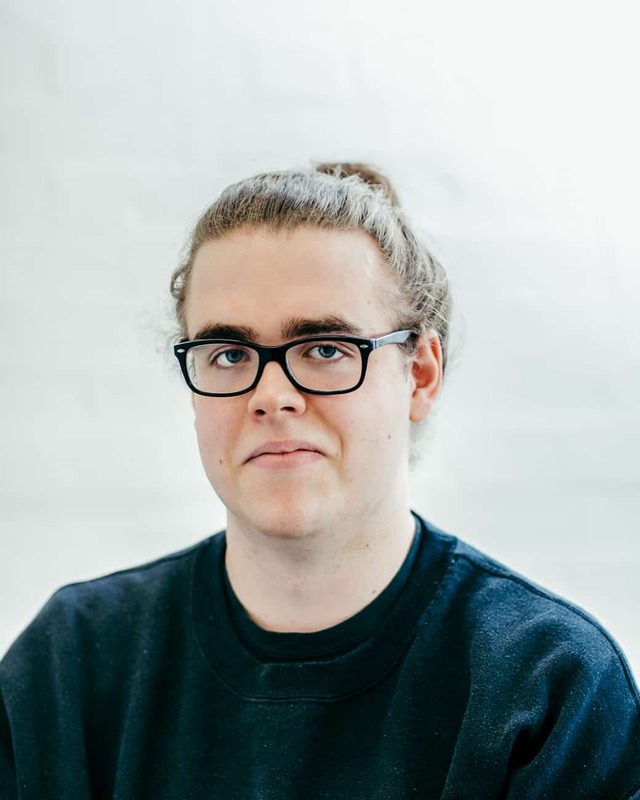 Since taking on the role of Assistant Designer he has worked closely on projection mapping show Deep Time for Edinburgh International Festival 2016 as a storyboard artist and visualiser, creating press images and animation content for the show. Matthew has continued to work on a variety of projects in the UK and internationally, creating visualisations and conceptual animations for many of 59’s key projects. Select credits include theatre production City of Glass, exhibition David Bowie Is (Barcelona), Dubai World Cup 2017, projection mapping show Reflections onto the Guggenheim museum and opening events Deep Time and Bloom for EIF 2016 and 2017. Tom is a visual director, artist and designer with over 20 years experience who works at the intersections of art, performance and technology. In 1998 he gained a first class degree in Music Technology from the University of York, and in 2006 was awarded a Fellowship from the National Endowment for Science, Technology and the Arts. As co-founder of artist collective KMA he created and toured large scale, interactive projection works such as Flock, Congregation and The Space in the Middle to venues across the world including Trafalgar Square, Tate Britain, Shanghai, Macau, Pittsburgh and Singapore. He has created projections for dance performances including Darshan Singh Bhuller’s Eng-er-land for Phoenix Dance Theatre and Lloyd Newson’s To Be Straight With You for DV8 Physical Theatre. Tom has also created video for live concerts including tours for Prince, Paolo Nutini and Bryan Adams, and also pioneers experimental approaches to the uses of technology in film, including visual direction for The Knife That Killed Me (2015) and Macbeth (2018). Rebecca Collis graduated from Royal Holloway University of London in September 2010 with a BA (Hons) in Media Arts. She joined 59 in late December 2014 and is currently a Producer for the company, regularly producing a variety of different projects ranging from large scale outdoor events to museum exhibitions to theatre shows. She works closely with each of the directors and design teams to help bring their artistic visions to life in as seamless a manner as possible. 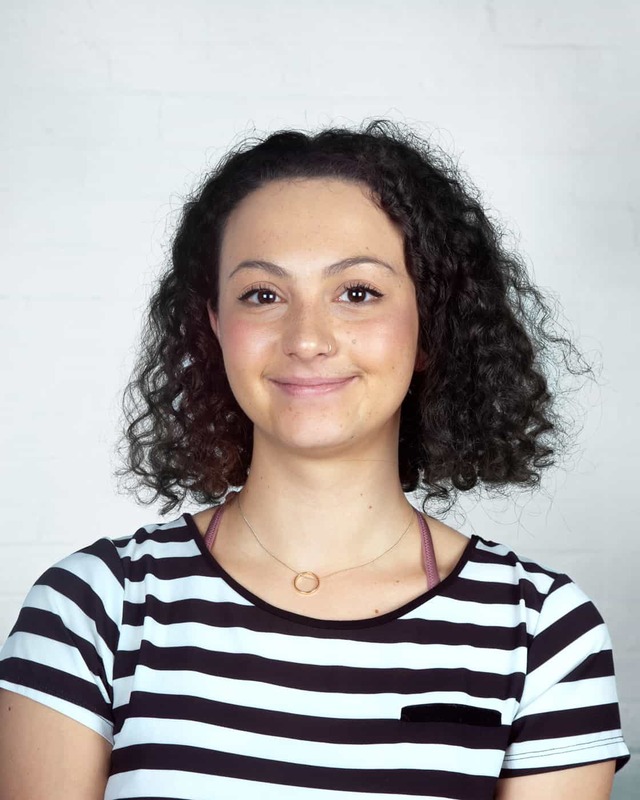 Rebecca has over 4 years’ experience working freelance in the film industry prior to her joining 59 Productions. She has collaborated with some of the largest film studios in the world such as Paramount Pictures, Warner Brothers and Walt Disney, with some of her credits including ‘World War Z’, ‘300: Rise of an Empire’, ‘Cinderella’ and ‘Alice Through The Looking Glass’. Based in the production office, Rebecca specialised in the co-ordination and management of productions and throughout her career has had the pleasure of working with some of the most highly regarded producers, directors and actors within the industry. Ollie Hester is an experienced Producer with over eight years working knowledge of the arts, entertainment and events industries. 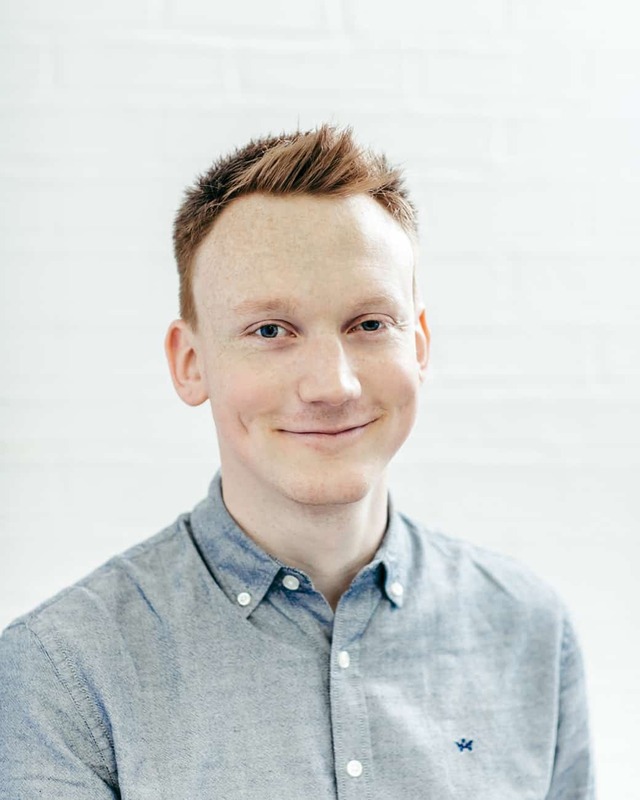 As a freelancer, Ollie has worked on a variety of events for various corporate and creative clients including: Mimetic Festival, Penguin, BVCA, National Magazine Awards, Legal & General, EY, Schroders, Shell, BNYMellon and McKinsey. In 2016, Ollie conceived, delivered and sold his own content-driven venue in Brighton – the biggest venue at Brighton Fringe, England’s largest open access arts festival. Prior to joining 59 Productions, Ollie led the team at production house Underbelly for over five years. Projects for Underbelly included Pride in London, Christmas in Leicester Square, Udderbelly Festival London & Hong Kong, London Wonderground, Edinburgh’s Christmas and Hogmanay celebrations, West End Live in Trafalgar Square and a 16-venue operation (ranging from 40 to 1000 seats) at the Edinburgh Fringe Festival. Tommy is an experienced Producer with more than 12 years in the industry. Throughout his career he has worked in many different settings, countries and within a range of creative industries. He has worked with global product launches and exhibitions for some of the world’s biggest brands, designed major marketing campaigns and sponsorship activations, produced award ceremonies, fundraising galas and hospitality events. 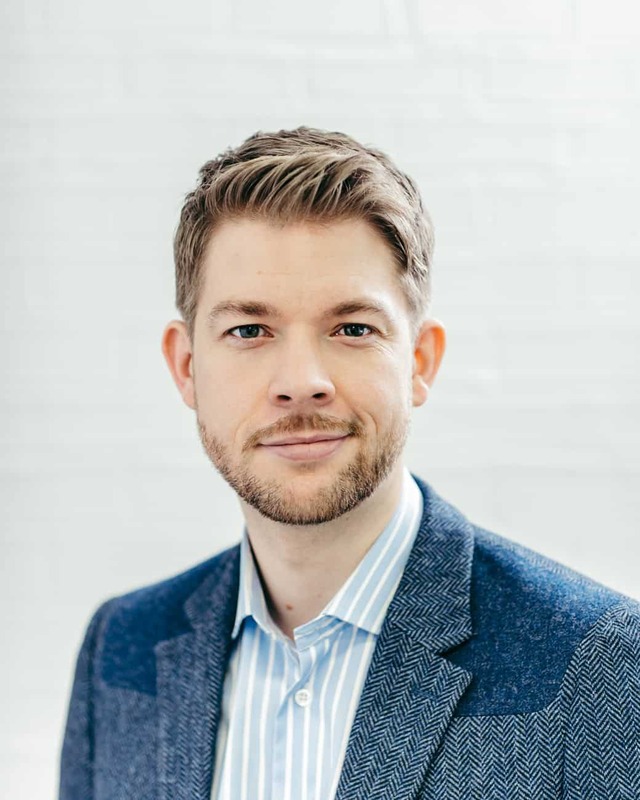 Originally from Stockholm, Tommy came to London 2010, to study his Master’s Degree in directing and producing at Royal Central School of Speech and Drama, and he has never looked back. Prior to joining 59 Productions, Tommy worked at the live-experience agency Innovision, producing flagship projects for clients such as BP, Red Bull and the British government. Parallel to working with commercial projects Tommy toured and coordinated the festival programme for Scandinavia’s largest music festival ‘RIX FM Festival’ for 4 consecutive years, filmed child soldiers in DR Congo in collaboration with UNICEF, interviewed activists from Euromaidan in Ukraine in collaboration with Cambridge University, and directed gala performances for the British Armed Forces in Germany (BFG) supported by the Ministry of Defence. Tommy has a Master’s Degree in Writing from Stockholm’s Academy of Dramatic Arts, a diploma in TV & Film Production from Medieskolan as well as a Diploma in Set Design from Folkuniversitet in Stockholm. Tommy was also the Artistic Director and Executive Producer of the London-based BeFrank Theatre Company 2010-2015. Lydia completed the foundation year of a degree in Animation at Norwich University of the Arts before leaving to pursue a career in Arts Administration. 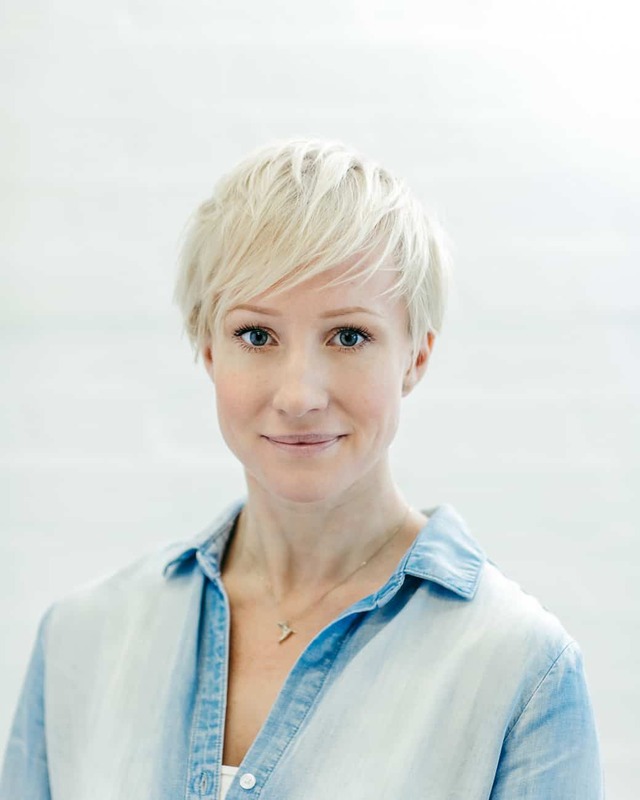 After a year in Australia, where she worked in publishing, Lydia returned to the UK, taking a job at The Fitzwilliam Museum in Cambridge before joining 59 Productions in June 2018. 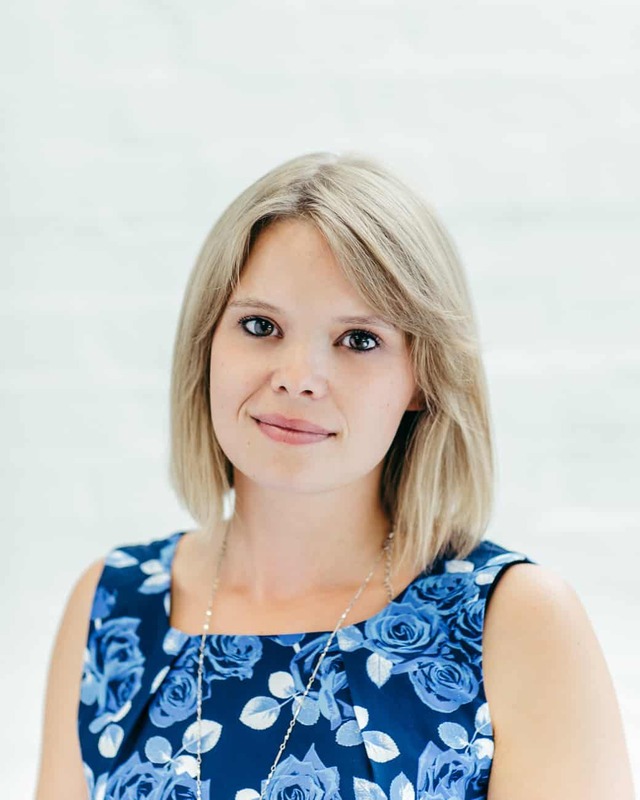 Previously being the Administration Intern, Lydia has now become the Administrator assisting the Finance and HR Manager with the day-to-day running of the company. Alongside her work with 59 Productions, Lydia is studying for a degree in Art History with the Open University, specializing in art of the Italian Renaissance. 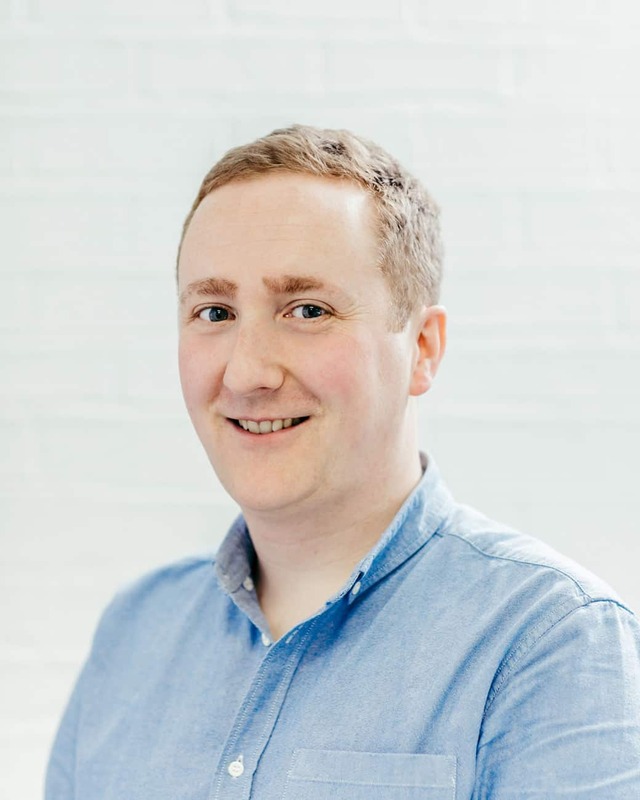 James Roxburgh graduated from the Central School of Speech and Drama with a BA (Hons) in Theatre Practice, specializing in Technical and Production Management. He is Production Manager for 59 Productions and has worked with the company for 5 years to realise some of the most technically challenging projects in the entertainment industry. After graduation he worked freelance on a number of theatrical shows in the West End and then touring shows for ATG, based at the Churchill Theatre Bromley. He first started working with 59 in 2009 as a freelance Production Manager, assisting on productions After Dido and then on Al Gran Sole Carico D’Amore. In 2011 he worked as Production Manager for the content film shoots for Two Boys, Dr Dee, Fink and Five Truths. Outside 59 he was Production Manager for several international touring musical productions, along with UK touring theatre work. He began to work full time for 59 in January 2012 working on the London 2012 Opening Ceremony. He was Project Manager for 59 on David Bowie is at the V&A in 2013. He continues to work with the V&A to support the exhibition as it tours travelling to coordinate installations in Canada, Germany, USA, France, Australia, the Netherlands, Italy, Japan and Spain. He is also experienced in coordinating complex projects on sensitive sites such as Hampton Court Palace, The Royal Opera House, Somerset House, the BBC and Tate Modern. 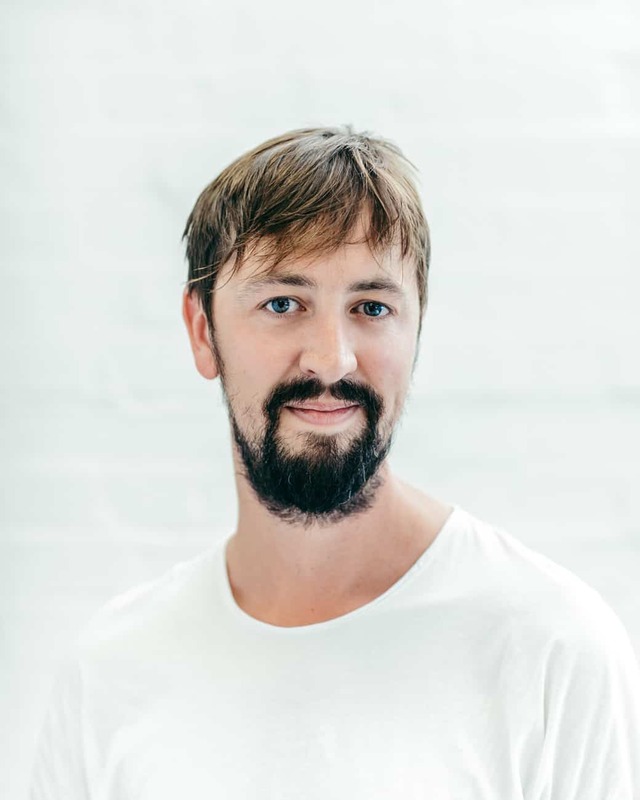 For 59 Productions James has worked on many of our large scale events including Hampton Court 500 Rewind, The Harmonium Project, Deloite Ignite 15, Deep Time and Bloom. Maximilien Spielbichler graduated from the Royal Central School of Speech and Drama with a BA (Hons) in Theatre practice, having focused on Theatre Lighting Design. 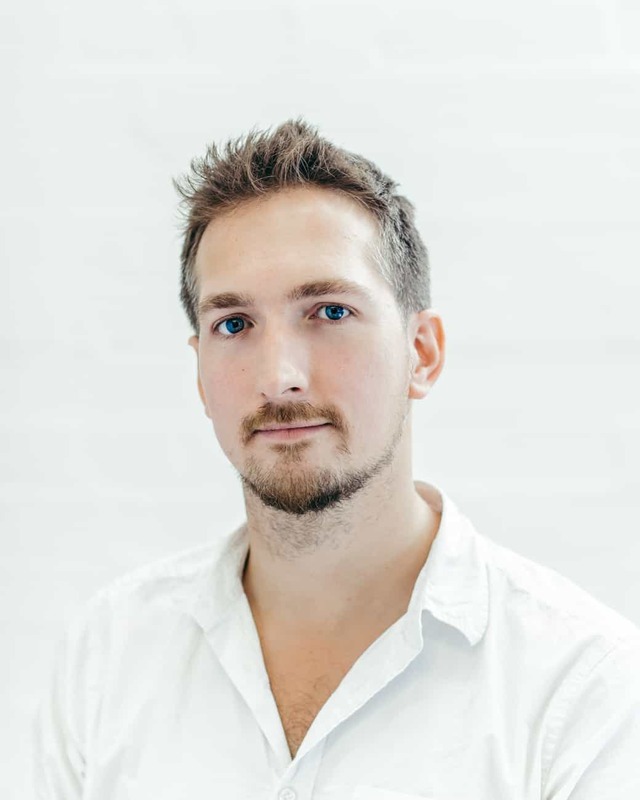 Max has worked as a freelance lighting and video designer, programmer and technician on a large variety and genre of live events since moving to the UK in 2010. His work has included working on all scales of musicals, operas, theatre, events and spectaculars in many unique and interesting contexts and venues. 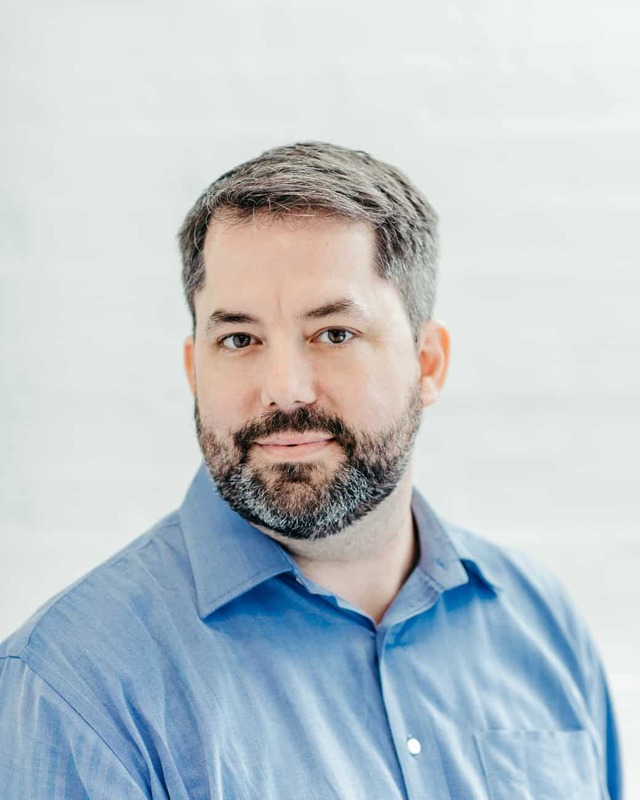 Some of his credits include designing and coordinating the lighting of The Boat Project, an event that formed part of the 2012 Cultural Olympics. In 2013 he programmed all 6 operas as part of the Opera Holland Park season shortly after having worked as an assistant lighting designer on Sunday In The Park With George at the Theatre du Chatelet in Paris. He frequently worked as an electrician in the West End and worked as a draftsman for established lighting designers on their shows on an international basis. 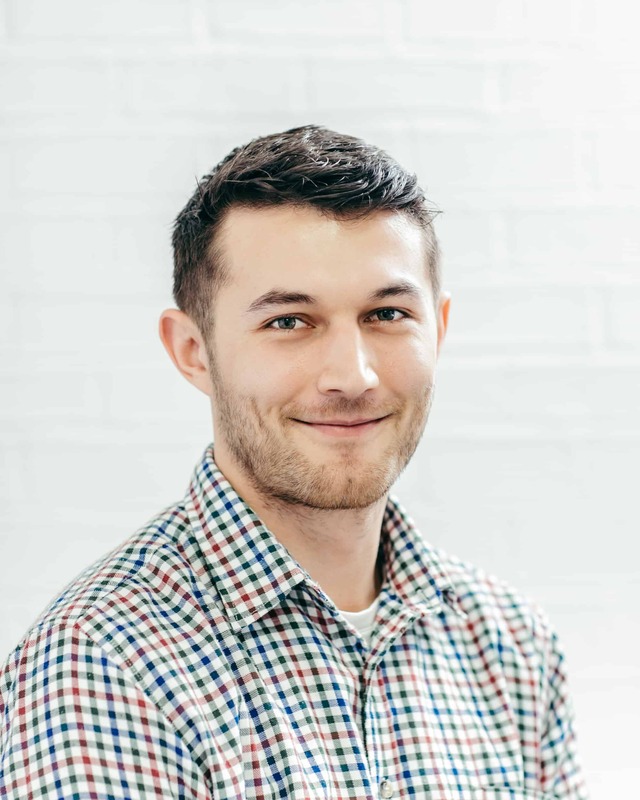 Max joined 59 in 2014 after having worked for them as a freelance Technical Assistant for 4 months. 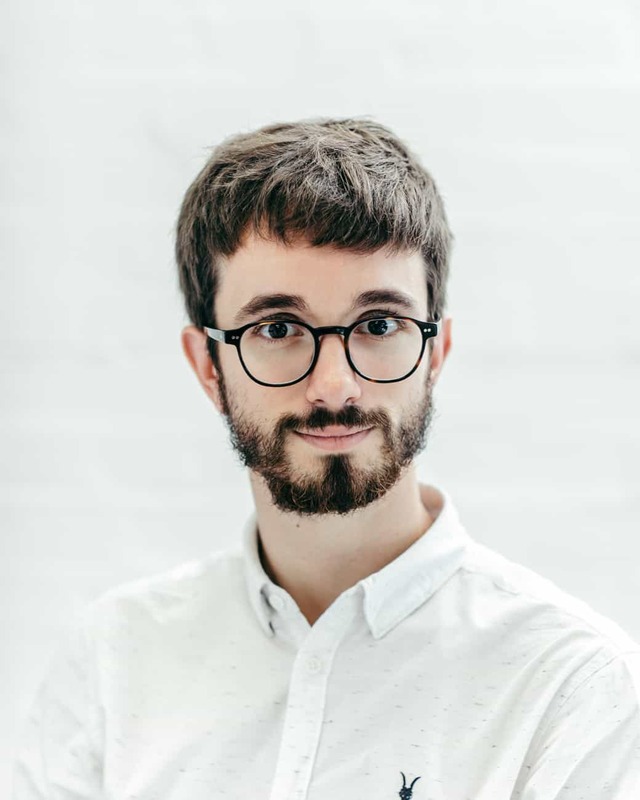 During this time, Max has been the Associate Video Designer on The Russian Doctor, and Technical Associate on the Barbican International Enterprises exhibition Digital Revolutions as well as collaborating with Fifty Nine on a variety of other theatre, live music and exhibition projects. 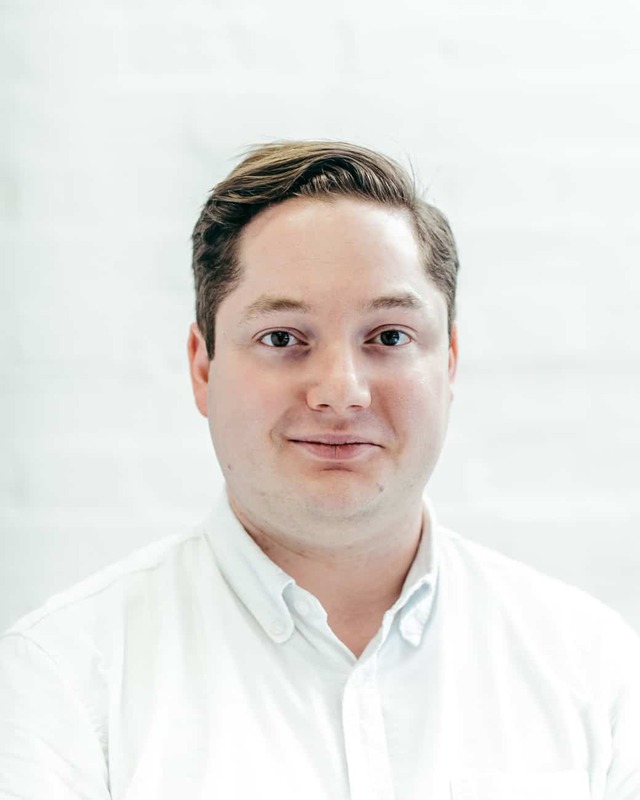 Since joining 59 as their Technical Associate, Max has been working on a variety of 59’s projects both in the UK and internationally. Iain Syme graduated from the Royal Central School of Speech and Drama with a BA (Hons) in Theatre Practice. Whilst there he received the Association of Lighting Designer’s Excellence in Video Design Award in 2015. He has worked as a freelance video designer, programmer and technician for both theatre and live events. Selected design credits includes work at Battersea Arts Centre, Arcola Theatre and New Diorama Theatre. Assistant and associate credits includes work at the Deutsches Schauspielhaus and international concert touring. Iain first worked with 59 Productions on Deep Time in 2016 as a Technical Intern and then joined the company as a Technical Assistant in 2017. Since then he has worked on a number of their Stage, Exhibition, Event and VR projects both in the UK and internationally.